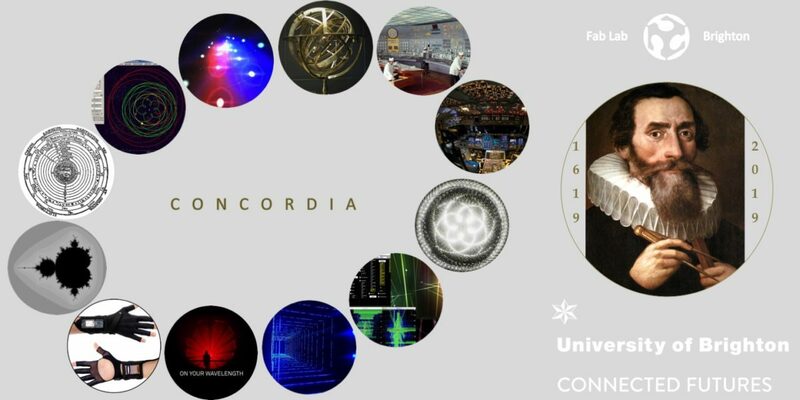 A new announcement is coming next week about the next phase of Concordia that begins on the 14th of March, 2018, marking another special 400-year anniversary of Johannes Kepler’s “Harmonies of the world.” Please stay tuned for how to get updates or get involved. We will be presenting the Kepler Concordia project around the world in the coming weeks. Please come say hello! Or, just send us a message for more information.